Data, data, data is the mantra of modern business. From operational data to customer feedback, companies are collecting all the information they can to glean insights to improve their businesses and the bottom line. 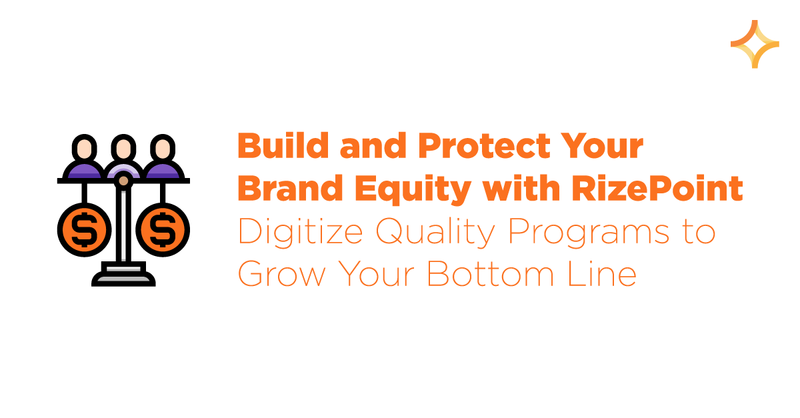 As someone who manages quality programs, you need to gather and analyze a lot of data to ensure compliance of brand and regulatory standards. You may still be using manual methods or working toward completely digitizing all your data collection methods. Either way, you still have incredible amounts of raw data that you need to organize and analyze to find meaningful insights. 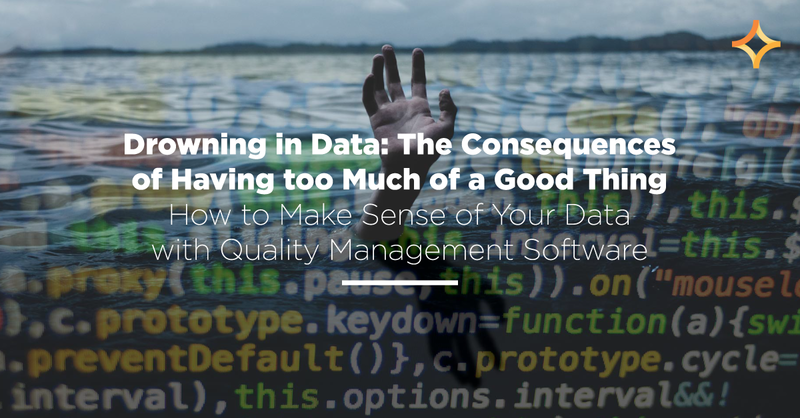 It’s clear that data is important to driving business improvements, but collecting data just because you know you need to collect data can leave you drowning in too much of a good thing. 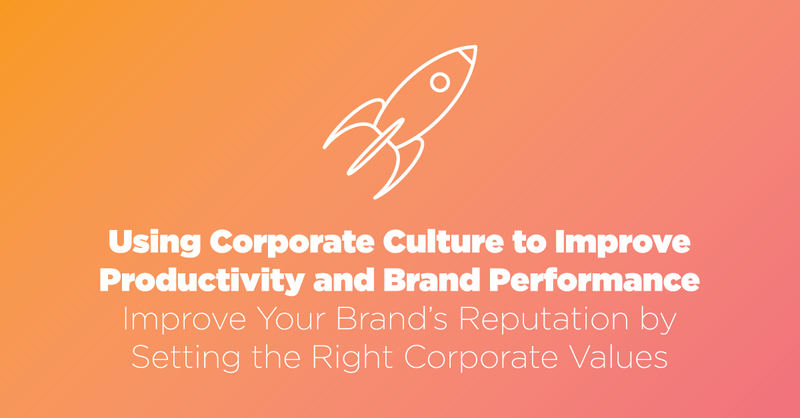 The key is gathering and analyzing data that’s important to your unique KPIs and other business needs. That’s where the right quality management software platform comes in — to help you gather better data, see more insights with built-in analytics, and act quickly and appropriately with the results. In the past, manual data collection was enough for most businesses. But modern business practices need to move at the speed of technological advances in order to mitigate risk and keep a competitive edge. Data collection with pen, paper, and spreadsheets can no longer keep up with the amount of information required to run comprehensive quality programs. Fortunately, tools that help digitize and automate data collection already exist. Quality management software (QMS) is a tool that can speed up data collection during audits and inspections. One of the major advantages of a comprehensive QMS is that it creates a single source of truth for all your quality-related data. Additionally, in manufacturing, processing, and distribution, your internet of things (IoT) — including smart scanners, scales, digital thermometers, programmable logic controllers (PLCs), and more — can be connected to many QMSs and, by extension, your single source of truth. This automation of data collection not only saves a large amount of time; it also offers real-time visibility into your programs so you can proactively mitigate risk. That’s tempting enough for many quality leaders to switch to a QMS. However, there are software solutions that go way beyond data collection. While collecting as much data as possible might sound appealing in the abstract, it’s not always helpful unless you have a process or system to help you organize and analyze the data you collect. 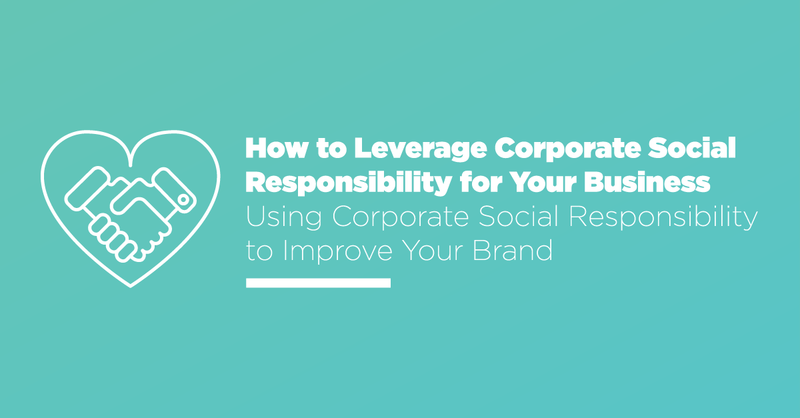 If you’re collecting thousands to millions of data points every day, it’s an arduous task to manually compile results and build the different reports necessary for all the stakeholders in your company — from the floor managers to the CEO. This is where a robust QMS with built-in analytics and reporting tools can make a huge difference to your quality programs and processes. These types of tools are must-haves in a QMS to help you compile meaningful business intelligence and gain real-time visibility into your quality programs. The right QMS for your business may also include dashboards and configurable pinboards that help you see your data in new and helpful ways. Looking at your data in different ways via filters and pinboards can help you spot trends and proactively make decisions that are specific to your unique KPIs and risk mitigation efforts. RizePoint is a quality management software that empowers quality teams to analyze meaningful data and drive improvement. Request a free demo at RizePoint.com.